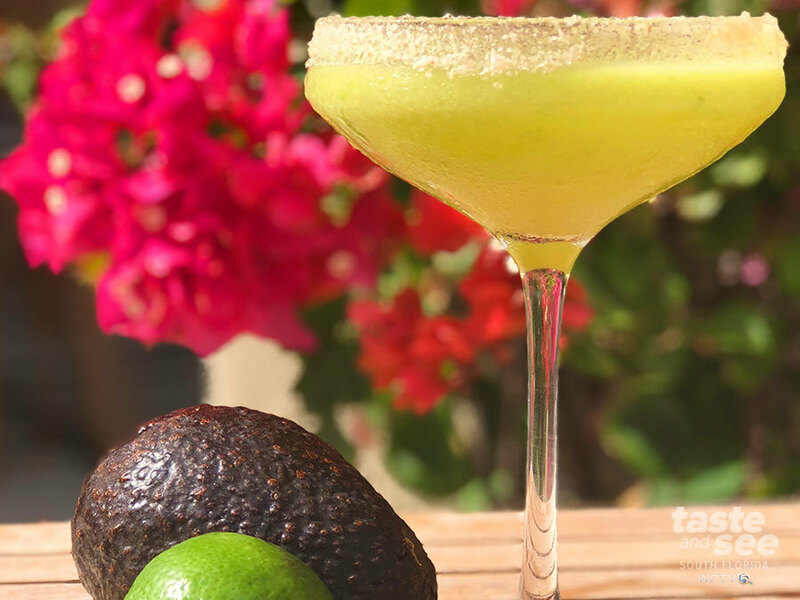 If you're hosting your own Cinco de Mayo party, or maybe just wanting to have a margarita at home, here are some glorious recipes from my friends at Hilton Palm Beach . 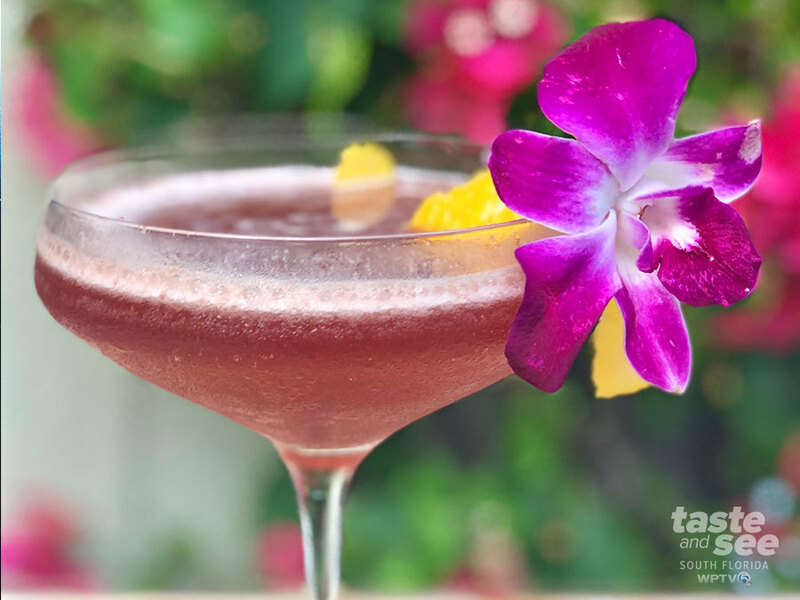 Now, if you don't have bartending experience, these are pretty advanced, but this Texan thinks they are worth the time and effort. Mix and shake over ice for 20 seconds. Hilton West Palm Beach will be serving these for $12 on Cinco De Mayo.